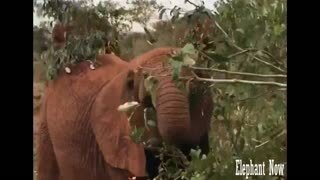 Elephant Eats A leaf in A Forest. 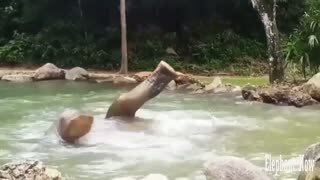 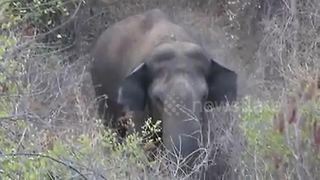 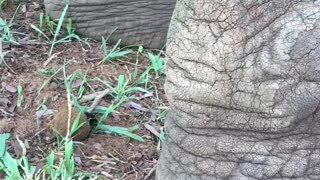 Rumble / Wild Wildlife - This video was filmed last year while visiting Thailand - Elephant Eats A leaf in A Forest. 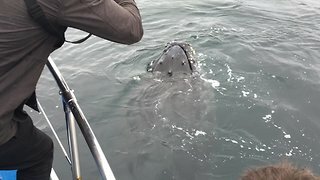 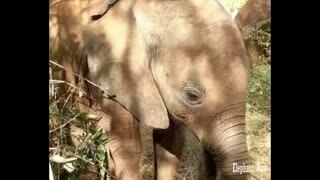 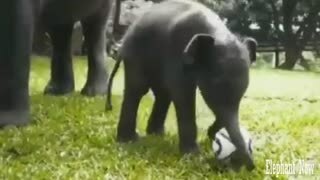 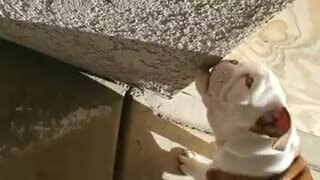 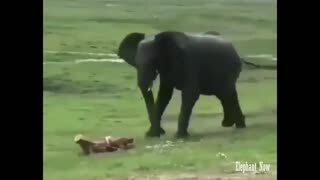 An Elephant Smoll plays football.